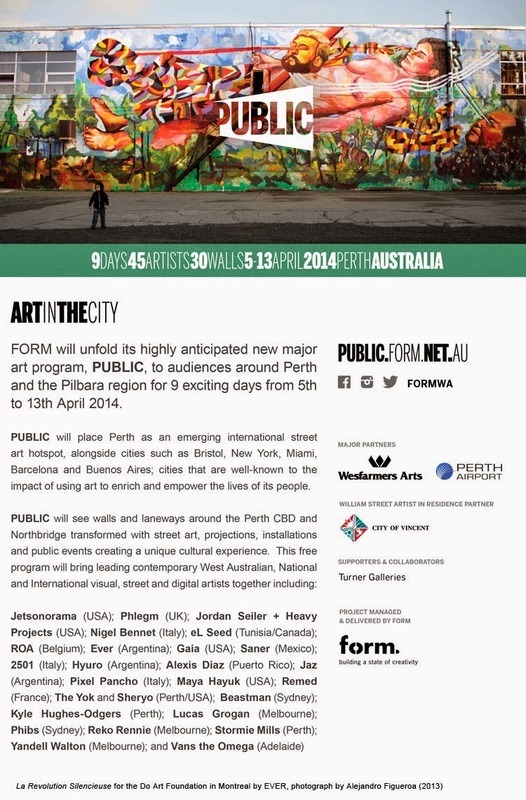 I am happy to announce I will be participating in the PUBLIC festival hosted by FORM in Perth, Western Australia. Check out their website for a full list of artists that will be descending on the city for a few weeks. 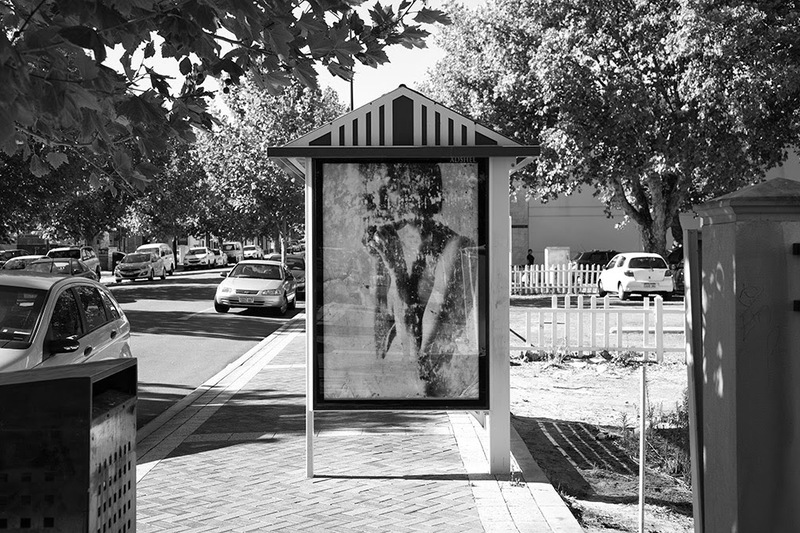 Murals will be painted, conversations had, and a city will transform practically overnight. I'm attending this festival mostly to represent Re+Public, the digital arts side of my public space investigations, but i'll still be pulling some typical PublicAdCampaign shenanigans as well. I've been working hard on the Re+Public project over the last few months trying to advance my understanding of this new digital technology and help my partner over at the Heavy Projects who has shouldered much of the programming burden thus far. Our contribution to the Public Festival is our most advanced deployment yet. Each mural image comes to life in full 3D, has video components, as well as passive data collection. I'll post more as the festival gets going but until then, here is a quick takeover to let you all know I'm keeping busy. You have come at the right place! Why not relax, while our professional hands do it at affordable rates? With a diverse range of services like Economics Assignment Help, Finance Assignment Help, Law Assignment Help, Assignment expert, report writing, and many more in a plethora of subjects, working round the clock with dedication and striving to deliver 100% satisfaction to clients.